Whoops.. this is a bit lopsided! 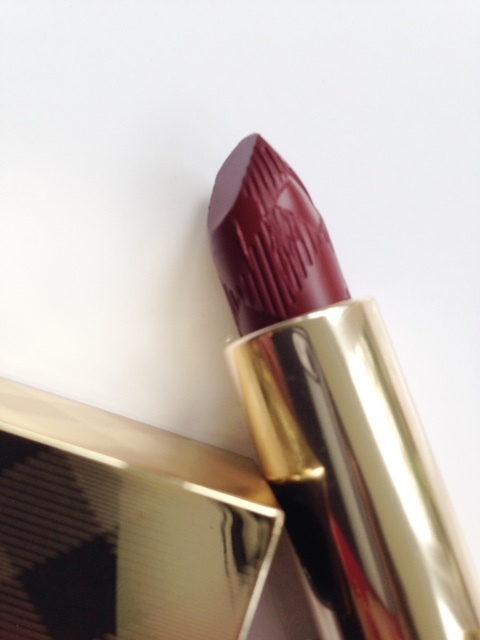 The Burberry Christmas 2014 Beauty collection is a mix of old and new – basically Gold and Oxblood, one of the best high voltage, vampy reds ever. I bought the Oxblood Eyeliner last year and it’s an absolute favourite. Gold Glow, above, is a fragranced luminising powder that does one heck of a job at leaving your skin with a subtle golden halo – it’s one of a very few I would wear that enhances the look of your complexion rather than covering it glitter. 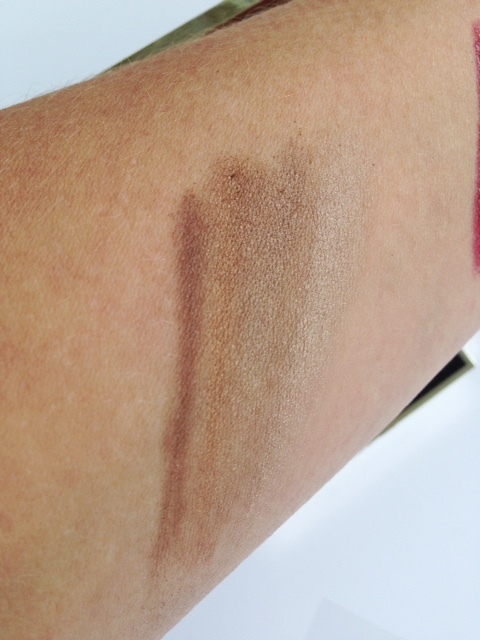 It’s a warm, golden beige shade in the pan rather than bright gold and the fact that it’s muted and not brash is what makes it give such a beautiful effect on the skin. Burberry packaging isn’t usually gold, but the collection has been re-wrapped – it looks stunning, I have to say. 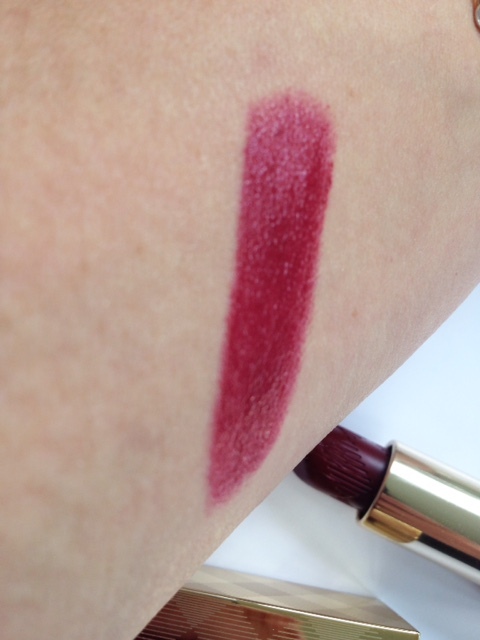 Next up is Oxblood Lip Mist – never mind mist, this is a full powered colour that’s moist on the lip and super-vampy. It’s the kind of red that pretty much takes all the other colour from your face so it needs a careful look behind it, but if you can do it – wow! 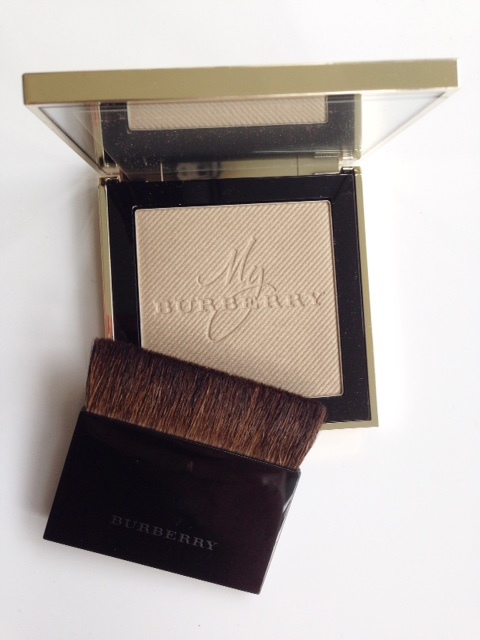 The final product I have from Burberry Christmas 2014 Beauty is a new palette, called Gold. 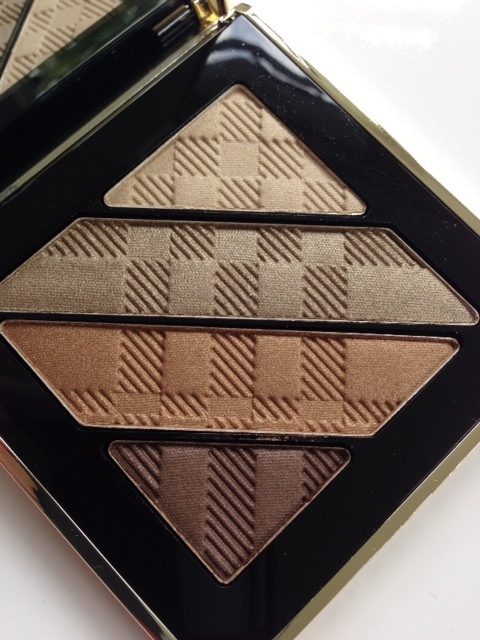 I find Burberry shadows a bit disappointing – they’re quite dry. 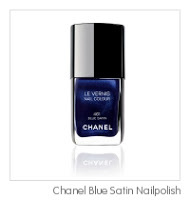 They look all kinds of incredible but just don’t wow me in any swatches at all. 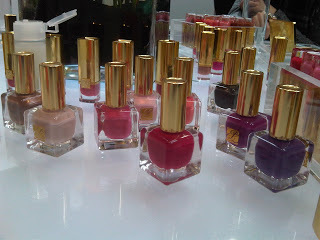 It’s really a shame when most of the other products are quite exceptional (excluding nail polish whose formula I really, really don’t like) – the shadows need a much better and smoother formula than they currently have to keep in line with the £40 price tag. Lip Mist is £18.50 (there’s a limited edition gold shade in Lip Mist, Lip Glow and Nail Polish), and the Luminizing Powder is £45. Everything launches in November. That oxblood is so, so pretty. Incredible! I’ve sadly never seen Burberry cosmetics here in Spain but might have to send my SO to get me some! I love the colour of that lipstick – perfect for Autumn! Interesting, I feel it completely different; personally I don’t like the lip mist and lip cover very much, because I find them the absolute opposite of long-lasting. The eyeshadows however are quite good in my opinion! Definitely on the dry side, yes, but not as much as that I would have any problems with them. Anyway, Oxblood definitely is an extraordinary color! Myself I also have the Eyeliner, and it is one of my favorites! I would love to use it even more often, but I don’t want to waste it; unfortunately I wasn’t able to get a second one as a backup. 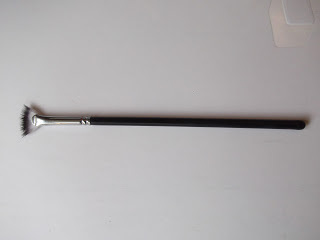 Now, as I dont’t like lip cover and mist, I do hope, they’ll do an Oxblood lip velvet one day!